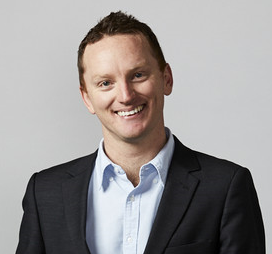 Thomas is the Deputy Manager of Marketing and Communications at the ANU College of Law. He is responsible for the development and implementation of student-recruitment marketing campaigns and the College’s content marketing strategy. Previously, Thomas was part of the Marketing and Communications team at the ANU College of Asia and the Pacific where he coordinated national marketing campaigns across more than a dozen language programs. Prior to joining ANU, Thomas worked in China for eight years as a communications professional in media and education. Fearon, T & Rodrigues, U 2018, 'The dichotomy of China Global Television Network's news coverage', in Pacific Journalism Review, vol. 24, no. 2, pp. 117-136.